If you include an employer of choice award on your career and job pages, that is “solid social proof” as us psych-marketers like to say to attract and engage candidates. Becoming an employer of choice is tough for some but can be easy for others — there are tons of awards to win (see the list of 100+ below) and often the employer of choice criteria is simply a matter of registration, a survey, and some money. 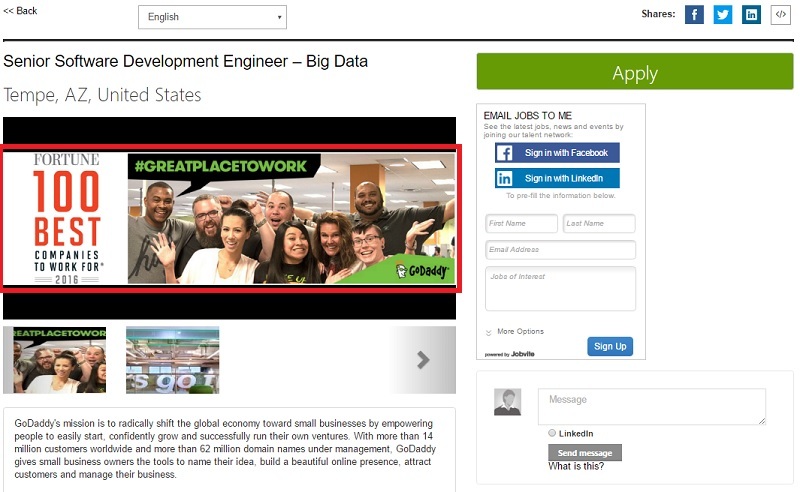 The reason it’s important to put your employer of choice award on your JD is that more than 50% of candidates see your job description before they see your career page — so an employer of choice graphic can help close the candidate in those first few seconds they size you up at the JD level! 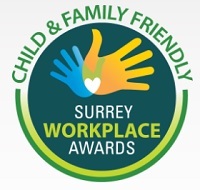 Note: If you want to learn more on how to become an employer of choice for any awards mentioned, most of the links below lead you to the pages that list more about the process.The employer of choice criteria varies for different awards with some surveys and others requiring payment. 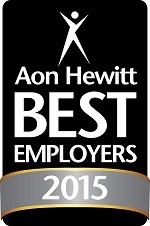 Aon Hewitt’s Best Employer Survey methodology is based on employee opinions and they cover 99 countries. (Interesting side note: We found that “Hewitt Best Employer Survey” was the most Googled “employer of choice”-related search term). 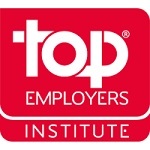 The TopEmployers Institute provides 2 main services: 1) Certification/seal of approval (which is not guaranteed) and 2) Insights/Data on HR/Talent. They are huge outside the U.S. and are definitely penetrating the U.S. market now. 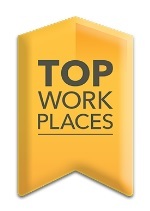 The Grandaddy source of employer of choice awards is from a company called Great Place to Work that has been doing best employer surveys for 30 years and produces at least 20 U.S.-based “Best Workplaces” lists. Here is a calendar for applying to all of these. They also have an international list for top regions/countries like Mexico, Japan, Europe, Latin America, Germany, United Kingdom, Canada and many others. Glassdoor’s employer of choice rankings are based on employees voluntarily submitting reviews about what it’s like to work for you. If you’re not happy with your Glassdoor ratings, Glassdoor offers tools to help you survey your current employees that can assist in getting your company improved ratings. 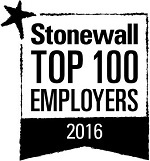 Universum’s rankings of best employers are based on the independent survey — more on the survey criteria here. Workplace Dynamics claims to have done employer of choice surveys of 30,000+ organizations since 2006. 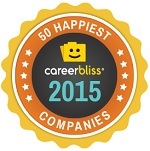 They partner with 43 of the top publishers in the U.S. to produce regional employer of choice awards. 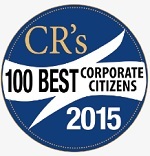 I noticed that the employer of choice criteria for this award seems to give you good odds. 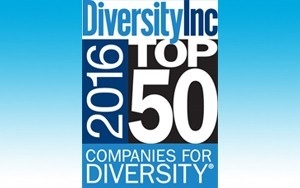 There was one region (Dallas I believe) in which it seemed that more than half of the companies that submitted for this award won the award — nice odds! Here’s a list of the cities along with the publications that Workplace Dynamics partners with. 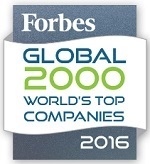 Inc. 500 Fastest Growing Companies — While this is a list of companies growing fast I still consider it an employer of choice type award because many candidates want to join a high-growth employer. This Inc. 500 list has been expanded to the top 5,000 companies and is regional as well (so many small business can qualify). 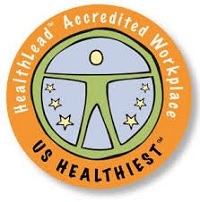 Newsweek Magazine Top Green Companies in U.S.
Best Jobs USA — For a $3,000 annual subscription, this Web site says you can get named a “Best Jobs USA” employer in many different verticals (and locations). 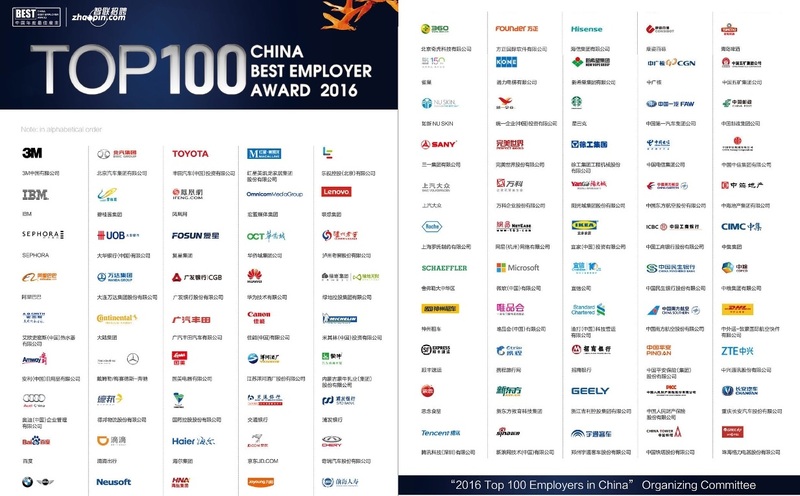 If you’re an employer doing business in China, you might want to check out Zhaopin and its Top 100 Best Employer Awards. 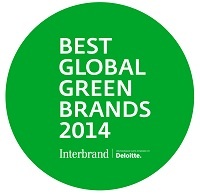 As you can see from the logos, you don’t have to be headquartered in China to win. 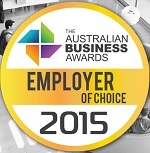 Do You Have an Employer of Choice Award to Add? 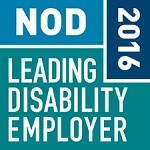 Please add a comment below if you know of an employer of choice award that we missed — we’ll be glad to add it!